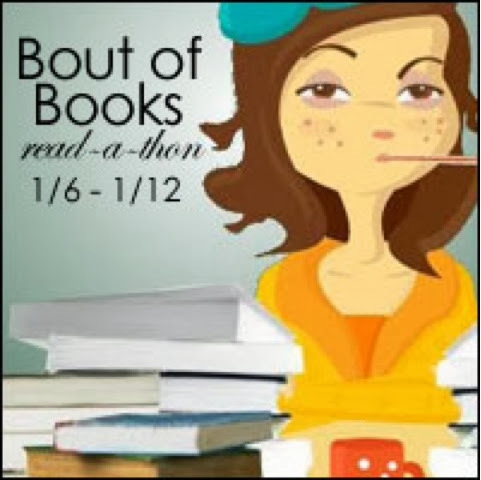 Ok so I've been very busy reading this week. It's been the first week back at school but I've managed to squeeze in some reading here at there, trying to read over my meals as well as listening to my audiobook on my commute and whilst doing other jobs around the house. 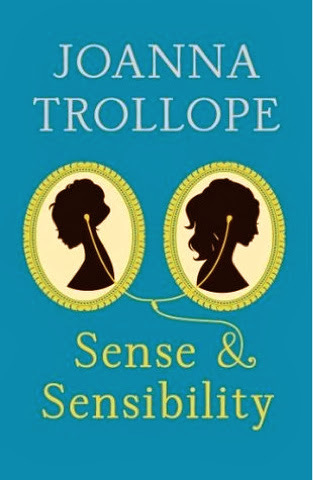 I finished the audiobook of Sense and Sensibility by Joanna Trollope. This book went up for review on Friday. 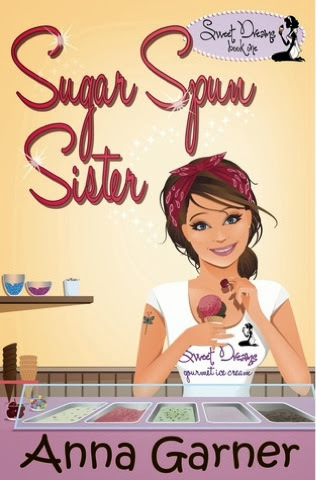 I also finished Sugar Spun Sister by Anna Garner and added my review of that on Thursday. Both of these books were at the 50% mark when the week began to that is two halves of a book towards my goal of four. Next I picked up the audiobook of The State we're in by Adele Parks and I've just finished that as I write this on Sunday night. It took me a while to get into this one but I'll have a full review of it up very soon! 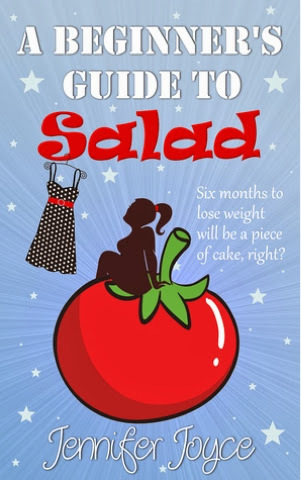 I also read A Beginners Guide to Salad by Jennifer Joyce which is released this week. 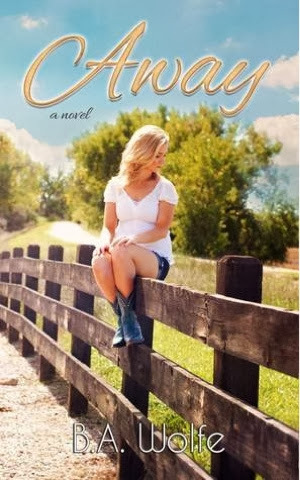 I loved this book and really hope to hear more from the characters soon, look for a review of that on the blog this week and a guest post from this author next Sunday as part of her blog tour! Finally I read Away by Barbara Wolfe. This will be reviewed on Thursday as part of The New Adult Blog Tour being run by Faye at A Daydreamer's thoughts. I really enjoyed this on too even though I found it a little hard to get into as well. 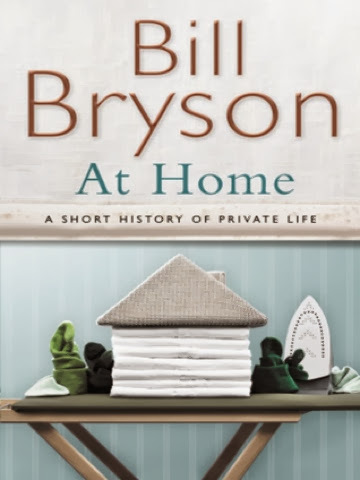 In addition to these whole books, I listened to three discs of 16 from the audiobook of At Home by Bill Bryson. 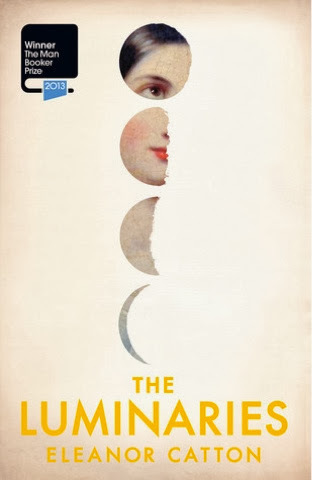 I am 5 discs away from finishing this one and I also began to listen to The Luminaries by Eleanor Catton. This is a whopping 29 hours long so there was no way I was going to finish listening to this over the week. However I do hope to get some more listening time in after this week of mammoth book listening and so you should keep an eye out to hear my thoughts on that one! All in all I read 3 whole books, 2 half books and about a quarter of another book. As my goal was to read 4 books this week I think I've achieved my goal even though they weren't actually four whole books and I'm really pleased with what I've read during this readathon, I'd definitely like to participate in another readthon soon and I'll have more reviews for you later in the week! Congratulations! Sounds like you got through quite a few books. 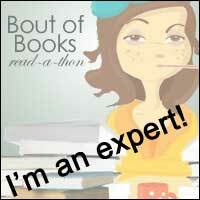 And audiobooks is a good way to knock some books off your TBR. Good luck with the rest of the Luminaries!